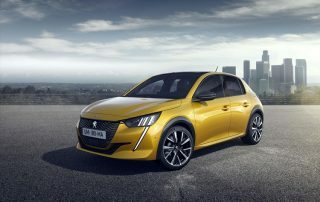 THE ALL-NEW PEUGEOT 208. New car news. 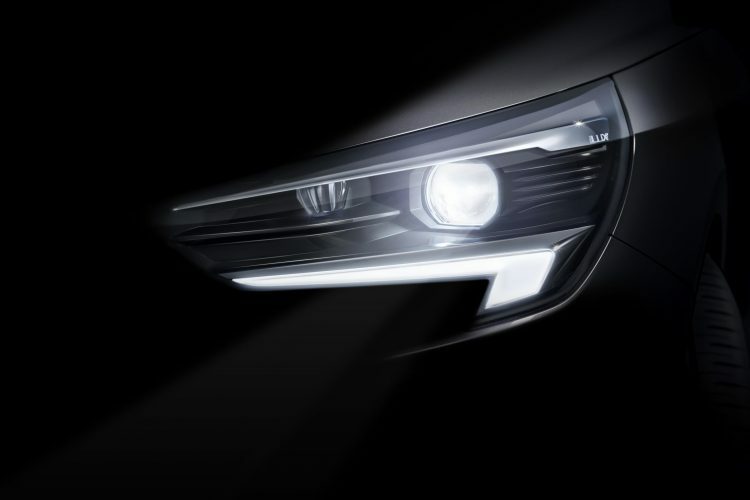 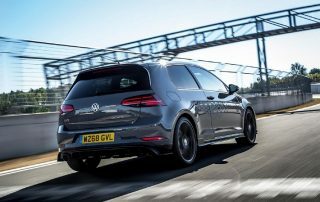 THE NEWS THAT EVERY GOLF GTI FAN HAS BEEN WAITING FOR. 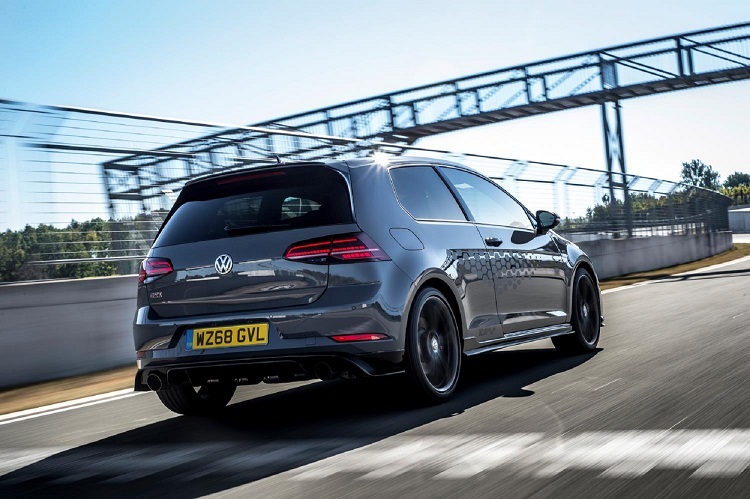 THE NEW GOLF GTI TCR. 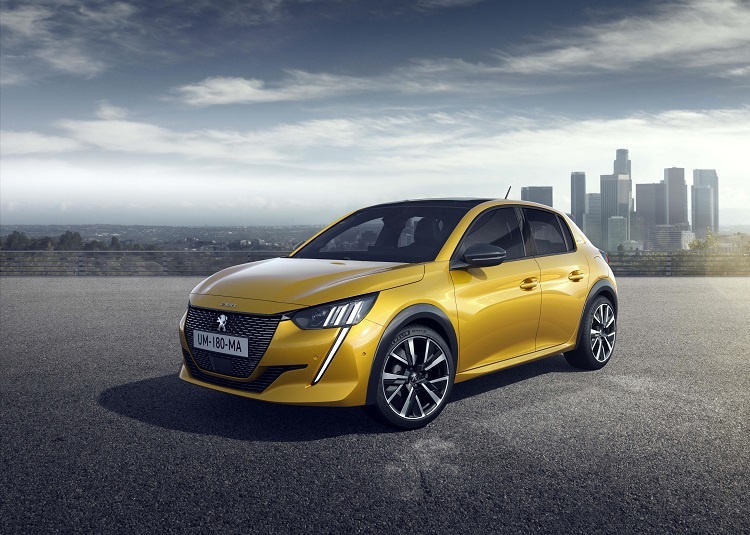 New car news. 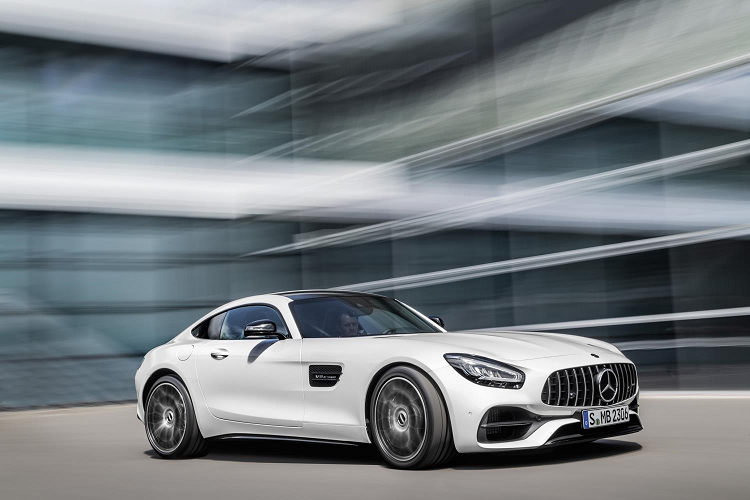 UPDATED MERCEDES AMG GT. 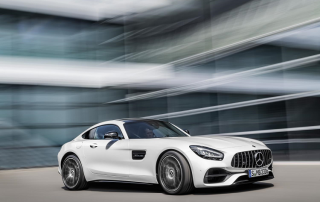 New car news. 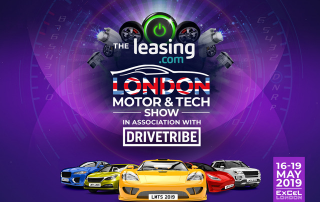 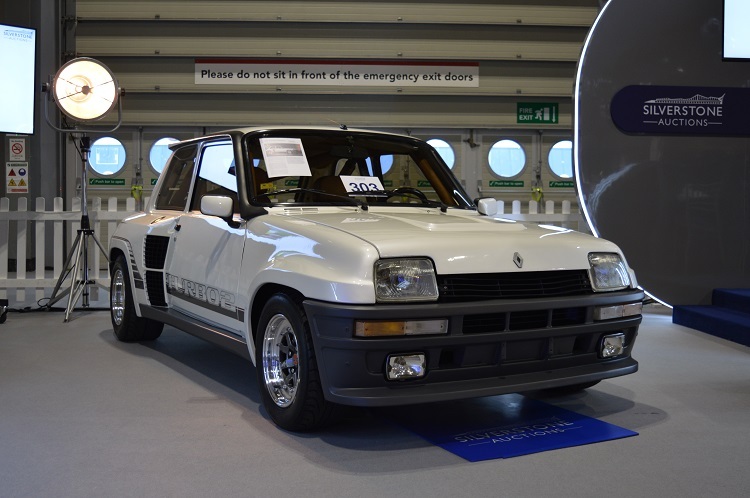 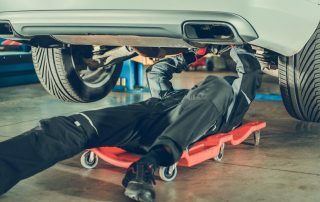 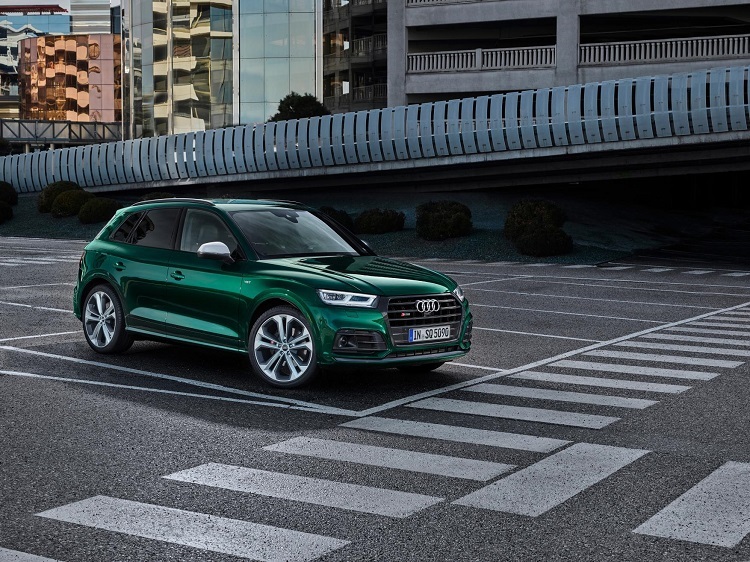 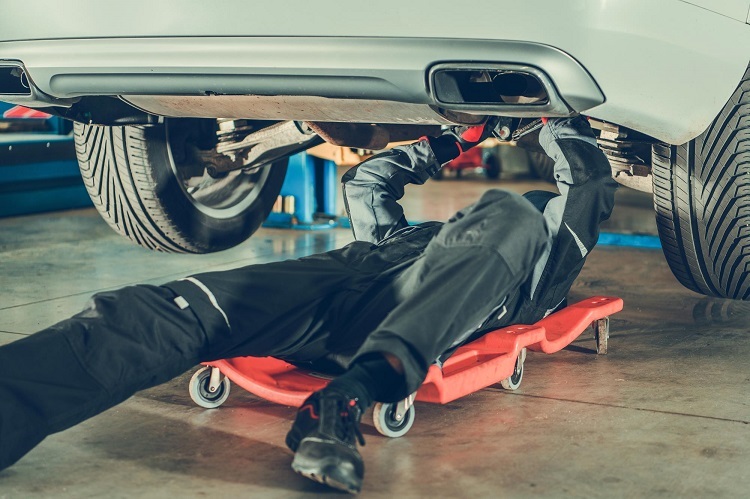 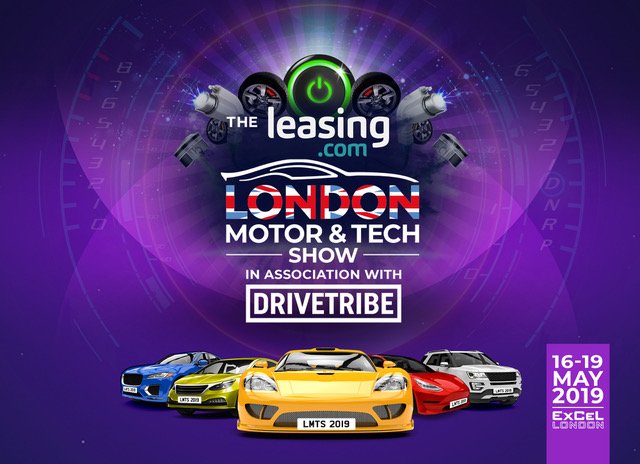 THE LONDON MOTOR AND TECH SHOW 2019 VALENTINE’S SHOW TICKET OFFER. 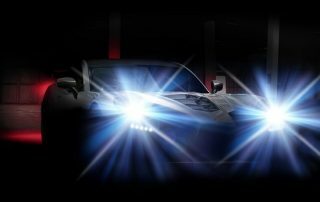 NEW GINETTA SUPERCAR ON ITS WAY. 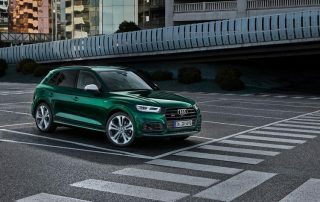 New car news. 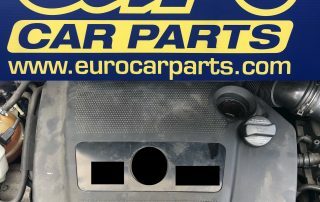 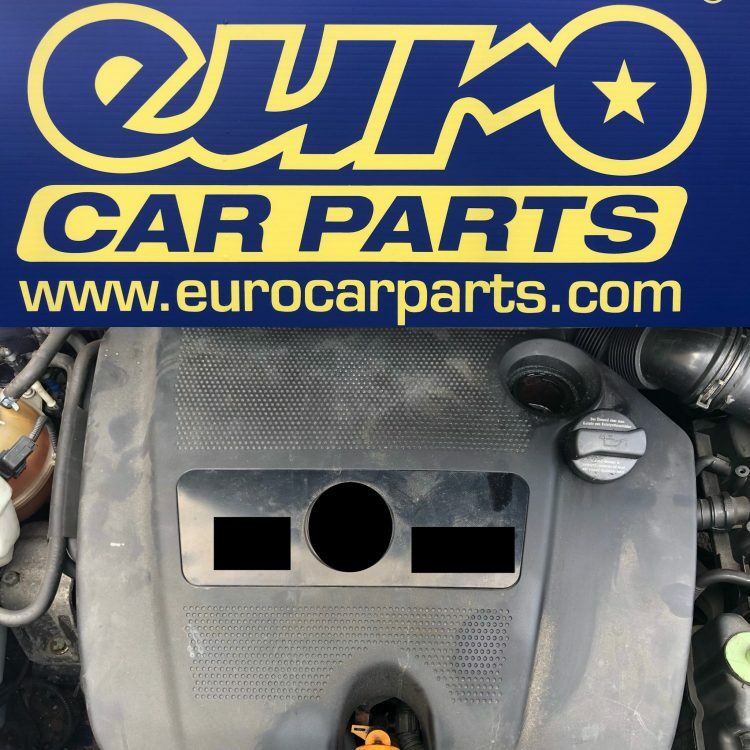 EURO CAR PARTS END OF MONTH INTERNET SALE IS NOW ON.